The nautical them that surrounds Sovereign of the Seven Seas pokie machine is a new Microgaming that offers many different ways for the player to enjoy their online casino experience while they are using their Mac computer device. Microgaming is a leader in the creation of online pokies and they have come up with another winner in this machine. 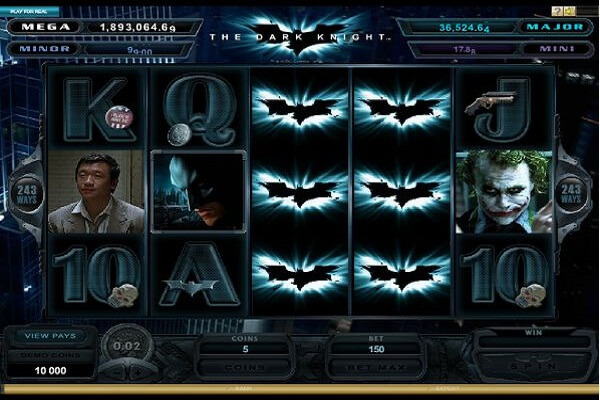 It offers excellent graphics, good game play and most importantly the chance to win the jackpots that players want when they enter the online casino. The interesting feature of the Sovereign of the Seven Seas pokie machine is the feel of the game. It has a look that is similar to many of the older pokie machines. That traditional look and feel is combined with the many new features that people expect from the newer pokie machines. By combining these two elements, Microgaming has created a game that is going to attract old and new players alike. The graphics on this game are excellent especially when combined with the Mac operating systems. The symbols on this 5 reel 40 pay line machine include the traditional cards symbols and some great nautical themed symbols. You will see a captain, sextants, treasure chest and a throttle control appear on the screen as you play. No nautical theme would be complete without a canon or a female sailor and these can be found too. The graphics combine with sound effects that allow you to hear some nautical music that further enhance the game. Microgaming has a history of great graphics and they used that experience to create a game that you will enjoy watching as you play. They are crisp and clear. 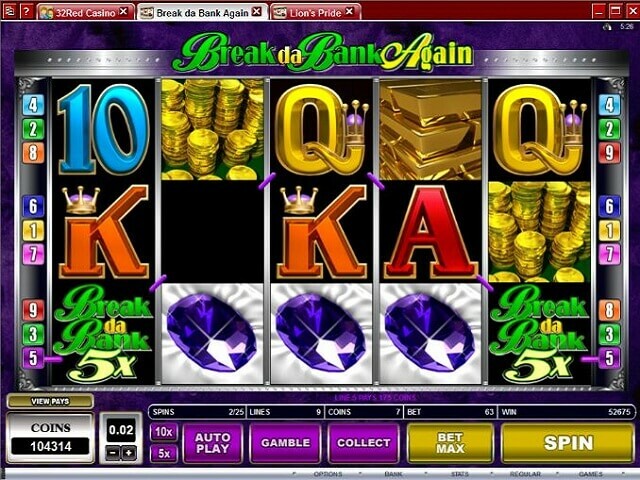 The ease of placing your best and knowing how much you have left or how much you win are easily displayed for the user of this online pokie machine. In the end, the reason people choose to play a pokie machine is because of how it plays. The graphics will bring you into this game, but the gameplay will keep you playing. There are many different ways to win. The wild cards are unique. They fill the whole reel when they show up. 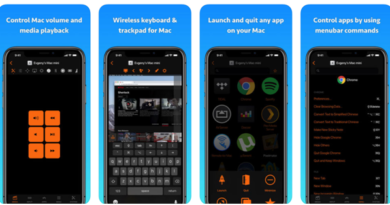 That means they are three times as effective as a single wild icon. The canon will trigger the free spin bonus. 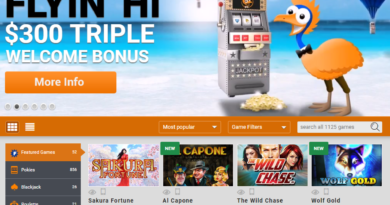 There are three different options that can occur with the free spins that range from 20 free spins with a 2 times multiplier to 10 free spins with a 4 times multiplier. The player has the option of which one they want to choose. It is not always an easy choice, but it does add some excitement to the game. Another great feature for this game is the ability to bet big. Your bet for this game can range from $.01 to $200. 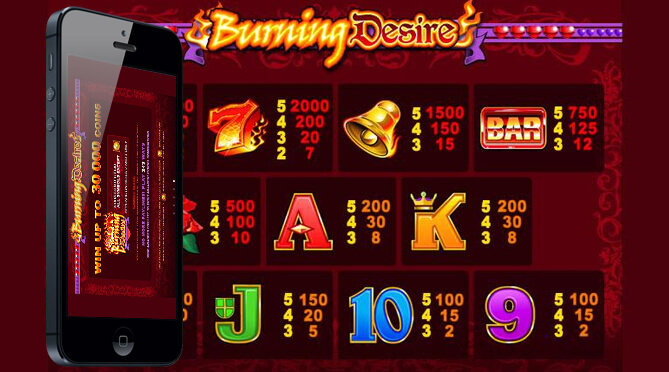 It is perfect for the person that likes to play casually or the serious pokie player. This game will fit every player. 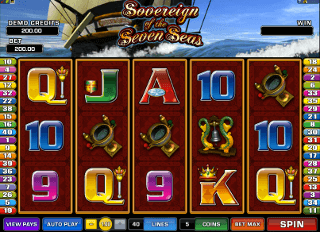 If you enjoy playing online pokies on your Mac computer device, you will like Sovereign of the Seven Seas.